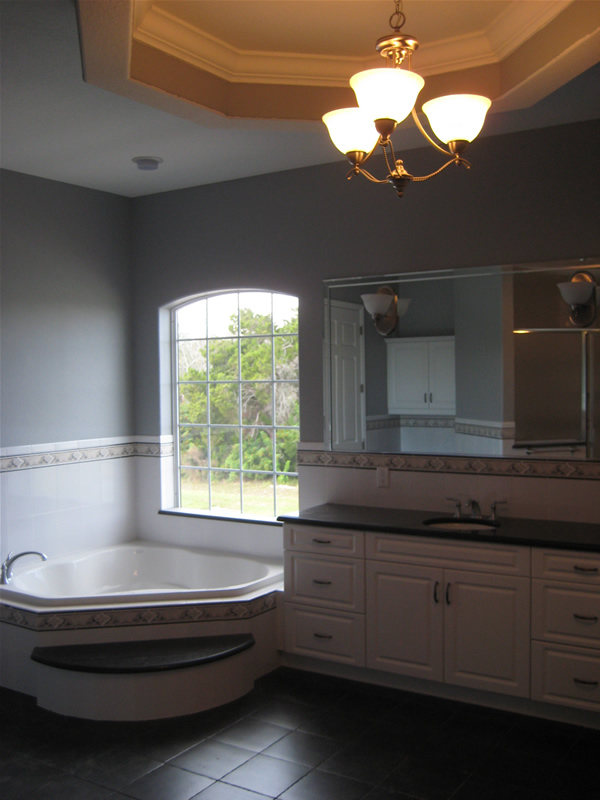 Planning to remodel your bathroom? 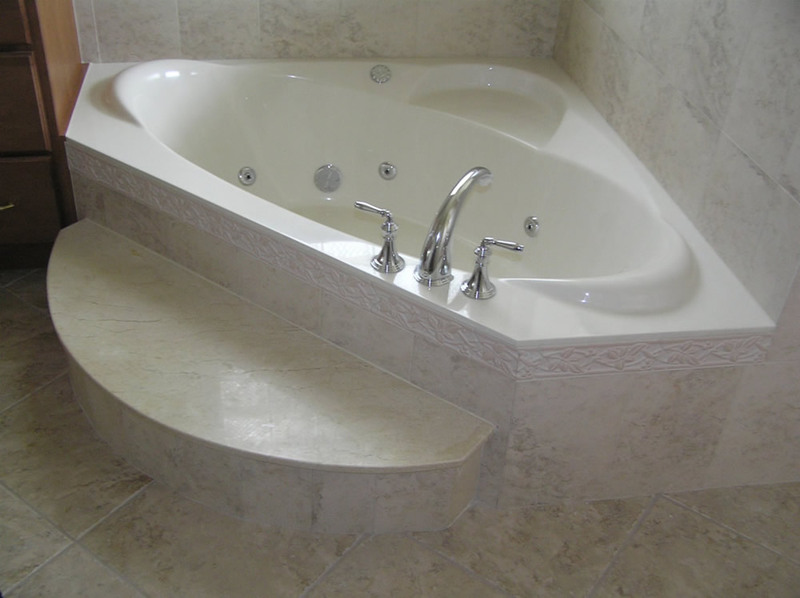 With more than 30 years of experience in home remodeling and tile installation, we can remodel your bathroom right. 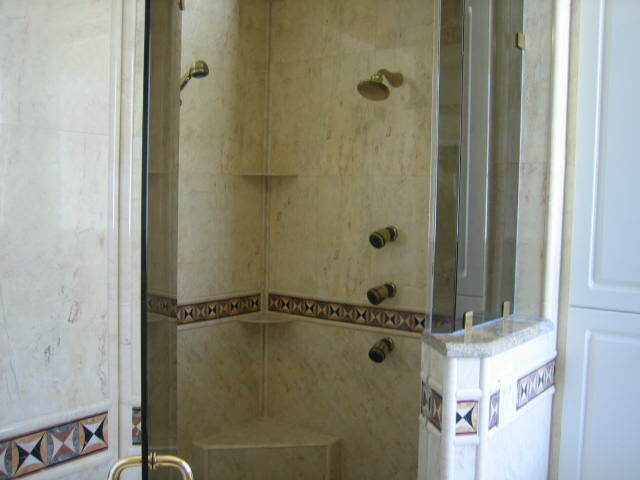 Whether you need a full bathroom remodeling, replace the tile floor, remodel a shower or a tub-to-shower conversion, we can help you. 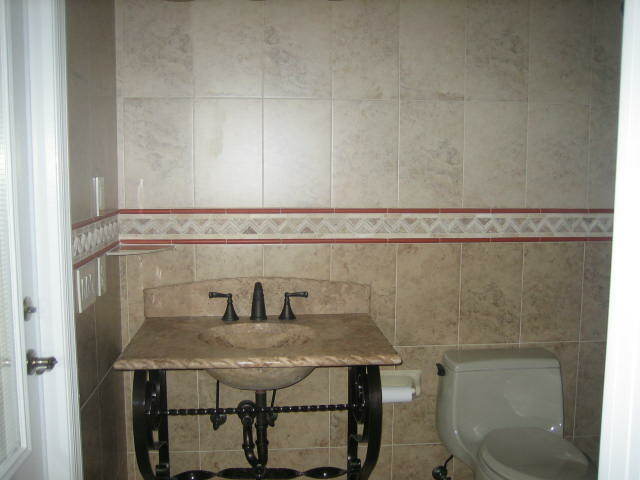 Why choose Hercules tile, for your bathroom project? 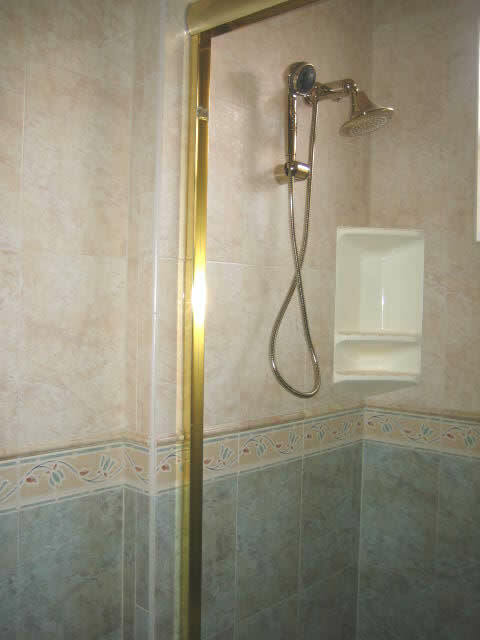 We have 30 years of experience. We know what we are doing. 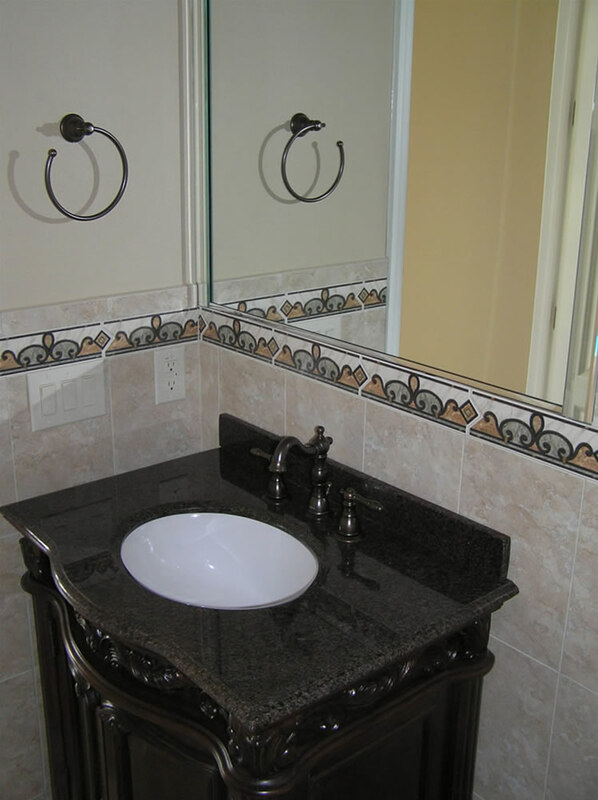 We provide complete remodeling without the need of looking for different phases of the renovation. We do the labor and you buy the material. This way you can shop around and get the best price. 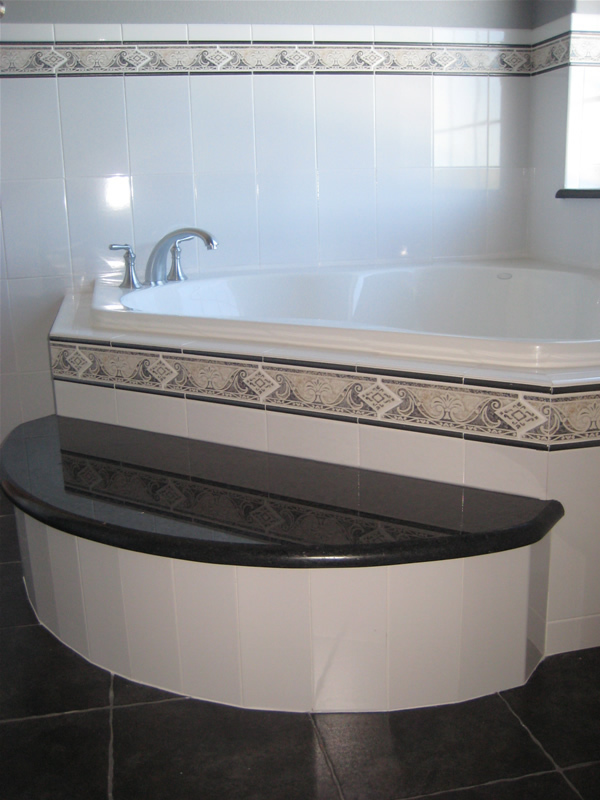 We give you two years of warranty that you will not get any cracks or falling tiles from a bad installation. 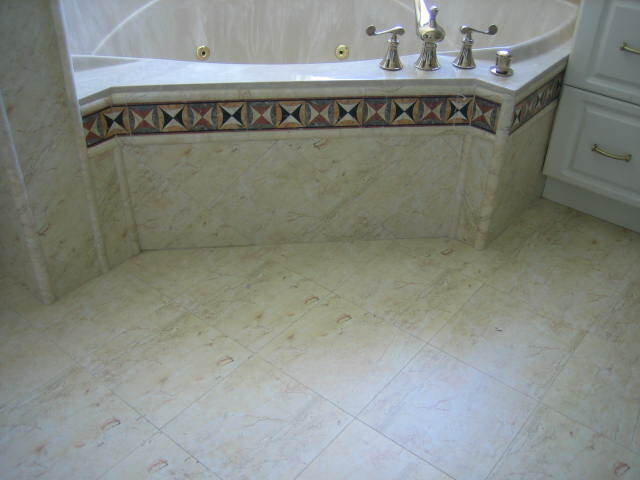 Ceramic tile, porcelain, glass, travertine, granite, marble, natural stone and more. 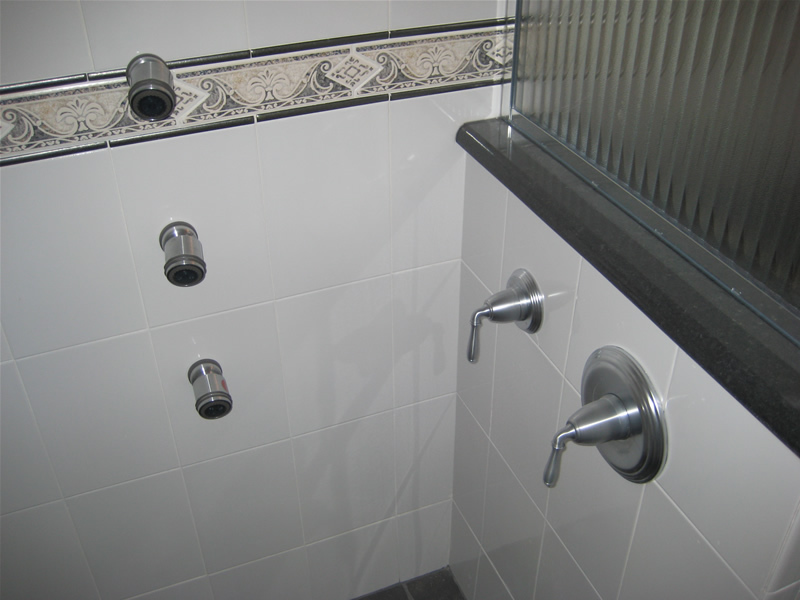 Where we provide bathroom remodeling service? 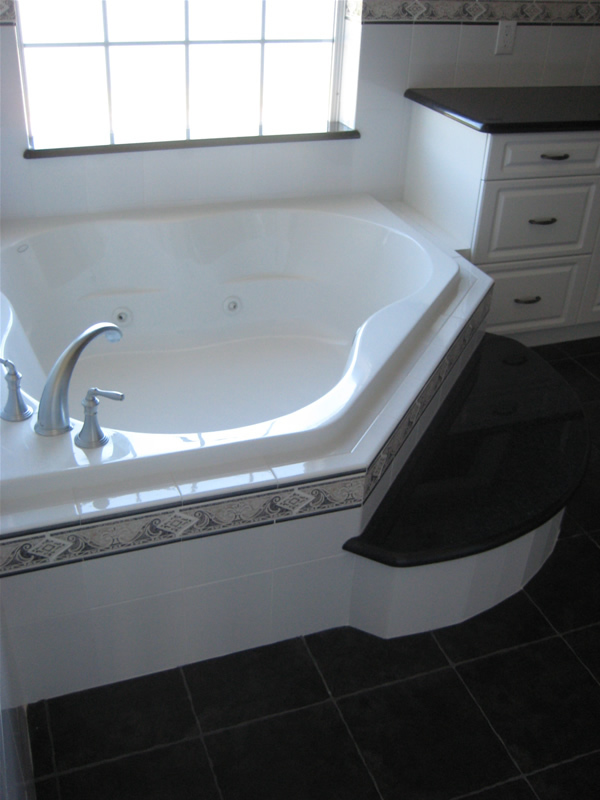 We serve Palm Coast, Jacksonville, Daytona Beach and surrounding towns.